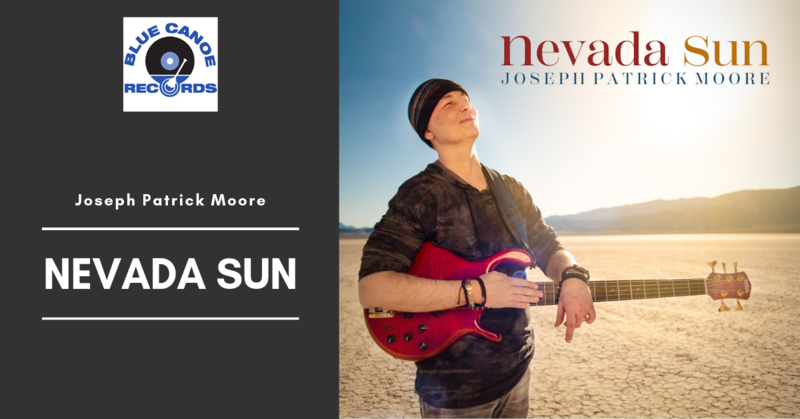 Bassist, Producer, and Composer Joseph Patrick Moore delivers a dynamic eleven song album titled, “Nevada Sun”. In addition to the bass, Joseph played and programmed all the instruments on this album. Everything you hear is Joseph. Mixed by J.P.M. and Mastered by Rich Breen.